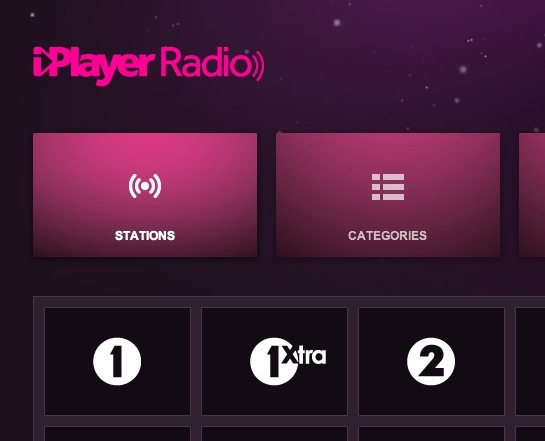 As you may have noticed if you’re a regular listener to BBC Radio, the Beeb have hived-off the radio element of their iPlayer into a standalone entity. Currently it is available as a web site and an iOS app for iPhone. Notably, there isn’t an Android version yet – for which the on air talent are forced to apologise for in an vague and roundabout sort of way when promoting it. Understandably, a vocally significant number of Android users are miffed about this but I’m not quite sure why the majority of commenters on this BBC blog post see this a BBC conspiracy to promote Apple over their platform. Oh, wait a cotton pickin’ minute there buckeroo. “Complications with Flash” you say? Well, I’ll go to the foot of our stairs. Just one more of Old Jobsy’s prophesies coming home to roost. The bigger question here, however, is what the flying-flip the BBC need to use Flash for at all. I know diddly-squat about programming for Android, but are the BBC saying there is no way to use an HTML5 solution – the same one they’ve implemented on the iPhone perhaps. Meanwhile, even though it fills a need which really didn’t previously exist (another lesson from Apple’!?) I have downloaded and installed the iPhone app. Seems well designed and ‘snappy’. The wake-up-to-a-BBC-radio-station-alarm may come in useful. Might finally be time to dispense with my bedside Bug in favour of a dock for my iPhone?